Two years ago, Chuck Beames presided over Microsoft co-founder Paul Allen’s effort to build the biggest airplane in the world. Now he has his eyes set on another big frontier: small satellites. Beames, who left the president’s post at Allen’s Stratolaunch venture in 2016, is gearing up for his first launch as executive chairman and chief strategy officer for York Space Systems, a startup based in Denver. 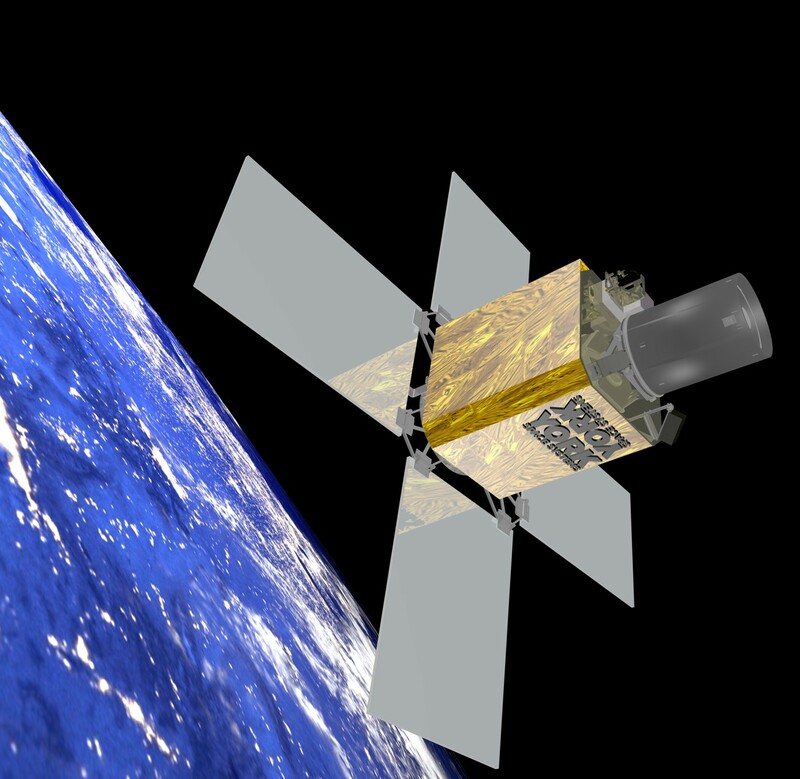 This entry was posted in GeekWire and tagged Chuck Beames, Satellites, SmallSat, Space, York Space Systems. Bookmark the permalink.